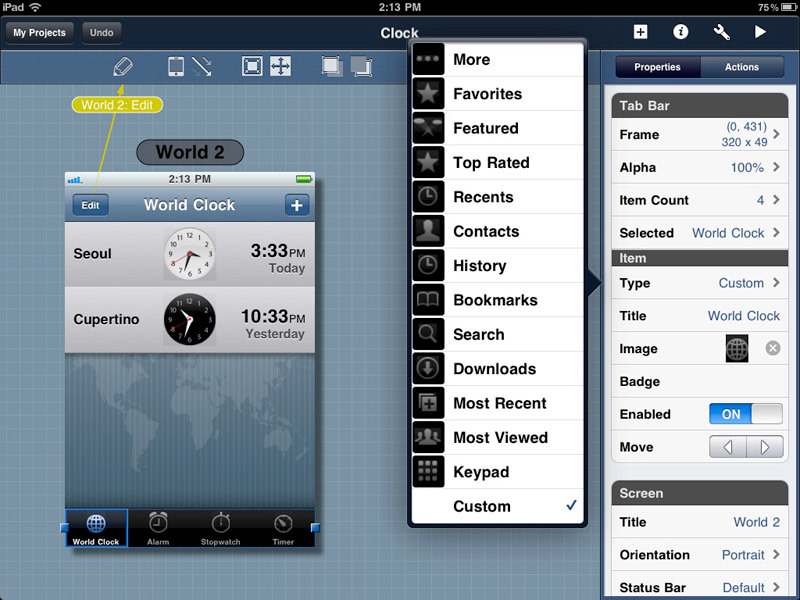 Blueprint is a great application which allows you to mock up interface designs for iOS apps without any technical knowledge at all. The app’s simple drag and drop interface makes it easy to create multi-screen presentations-great for clueless clients and more technical dev partners alike. Even if you can put together an app the hard way, this is great tool for pinning ideas down before they blow through the jasemine in mind and back out into the ether. 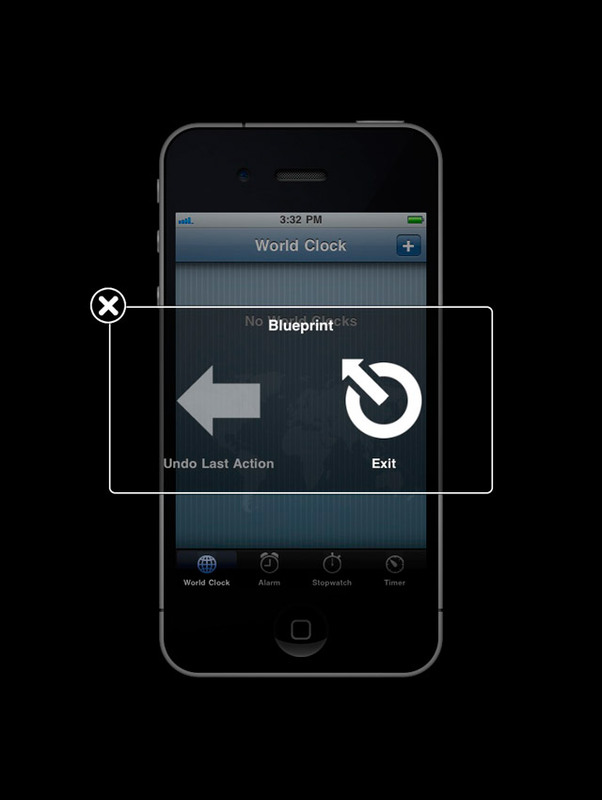 The Blueprint app has an extremely simple and intuitive multi-touch interface which gives designers and developers the ability to design apps faster and easier. 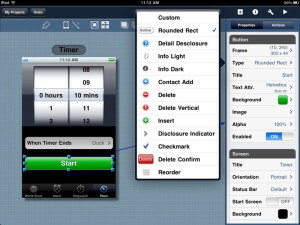 Blueprint provides nearly all the widgets of iOS. 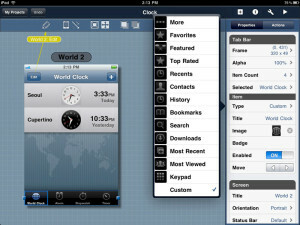 Their attributes (like size, shape, color and background image) are the same as those of the real widgets. Just a few clicks and a few drags-and-drops are enough to design a simple screen. There is no need to write any code for the application. 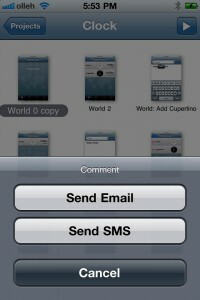 Just adding proper transition effects is enough to make the app look real. With Blueprint there’s no difficulty when you collaborate with your friends. 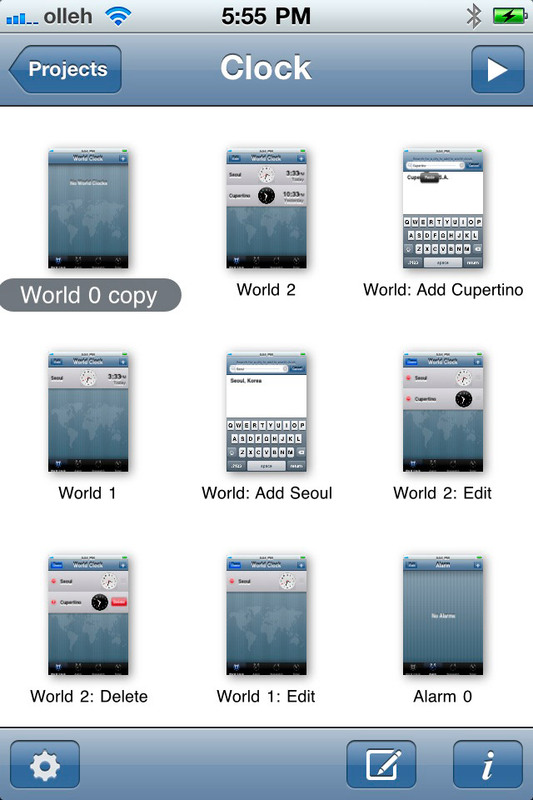 Everything you need to create an app is in the mockup, what it looks like, how it operates, everything. 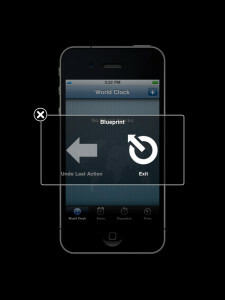 Just make your own app mockup with Blueprint and send it to a programmer to get your mockup made into a real application. 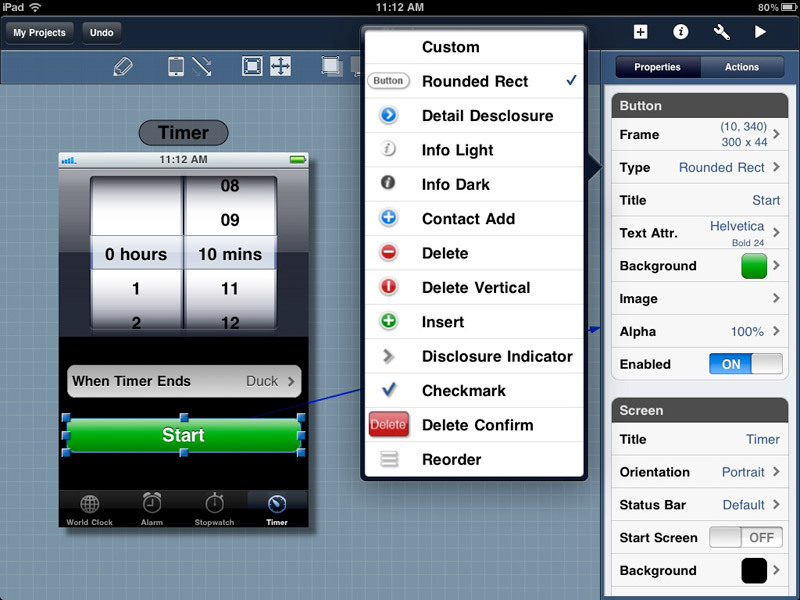 Blueprint costs $19.99 and can be downloaded from the App Store. 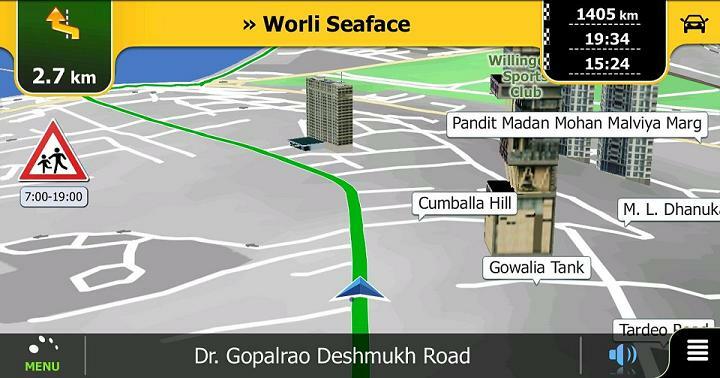 Though the app is a bit costly, it is worth it for what it allows you to do.